17 body statistics,all at once. other traits are renewed from top to bottom. With BIA chip and biological resistance measurement method together with YUNMAI Health Data Cloud, every measurement is compared and analyzed among the database of YUNMAI to achieve a more precise result than any time before. 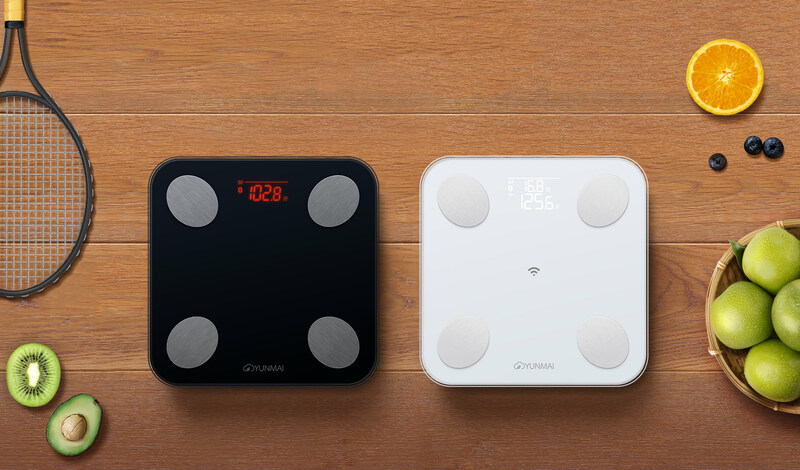 Yunmai scale mini 2 uses 304L stainless steel metal electrodes, compared to the other types of bio-coated electrode pads or aluminum electrode pads, measurements are more accurate, better antioxidant capacity. 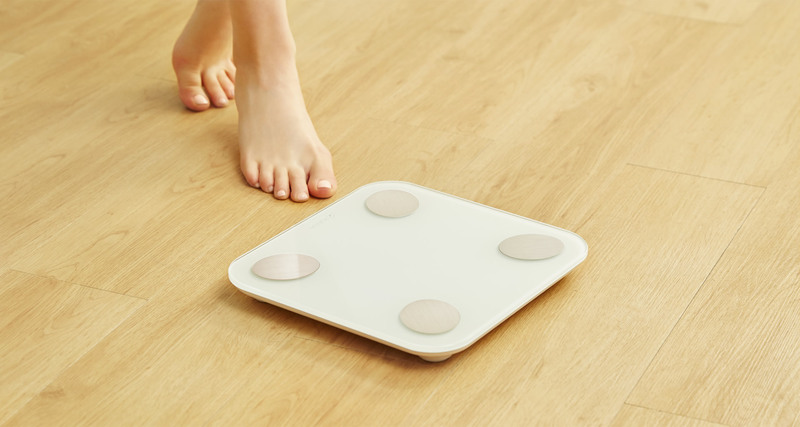 4 eye-catching round metal electrode, for the accurate measurement, when the user steps barefooted on the electrode it can accurately measure the body fat and other parameters. 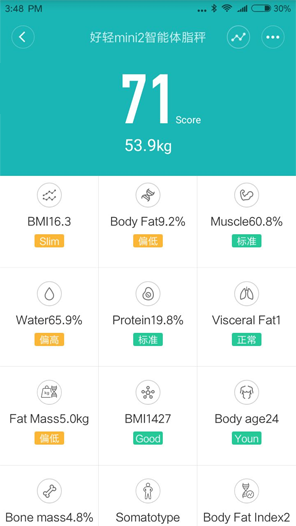 only better show your weight and body fat, but also “Say Hello”to users smartly. about 365 days with 3 standard AA batteries. Designed to be dominated by security. Yunmai mini scale 2 with round corners and feet pad designed to increase the safety of the machine. Corner of large angle design is not only beautiful but also enhance the safety of household, edges and smooth, to prevent the risk of a cut hand and bruises. HTI45F75 Fat detecting chip, is a real collection of high technology. 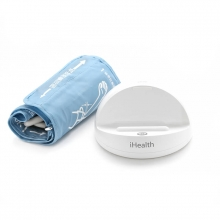 A complete health tracking system that empowers your fitness journey. Your 17 body measurements are displayed as a single graph to showcase trends over several periods of time. also create a Guest Mode to share your health experience with friends.